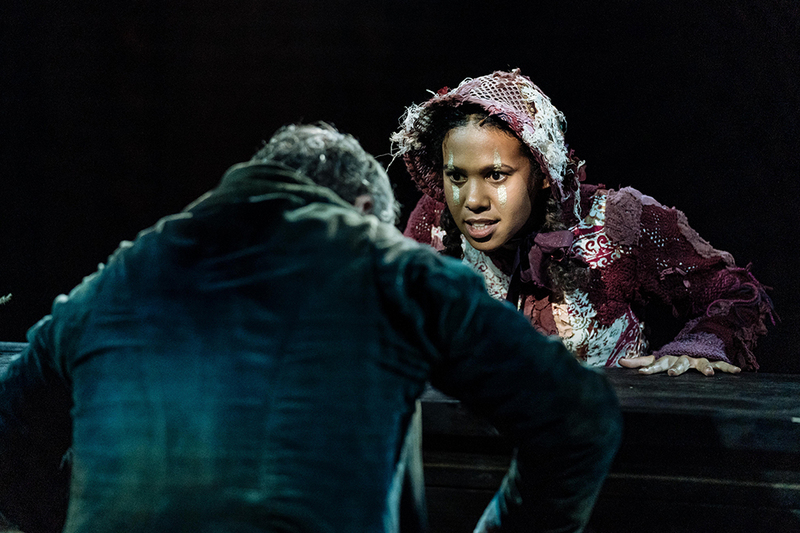 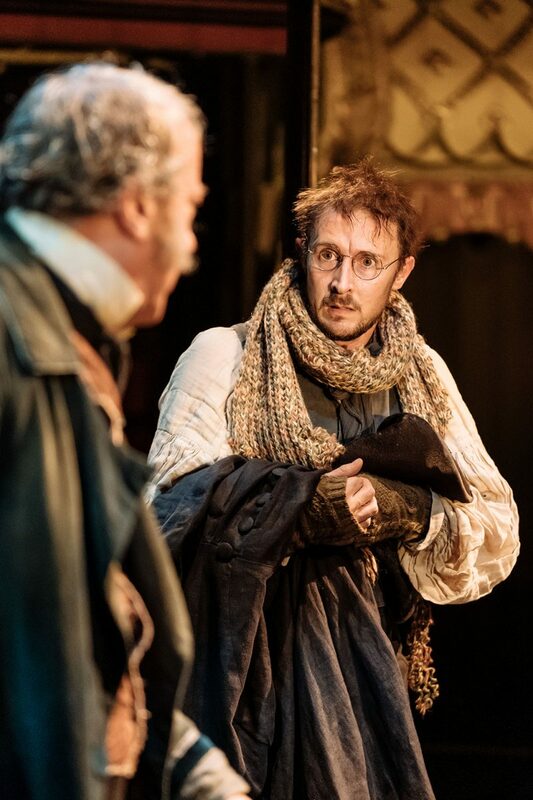 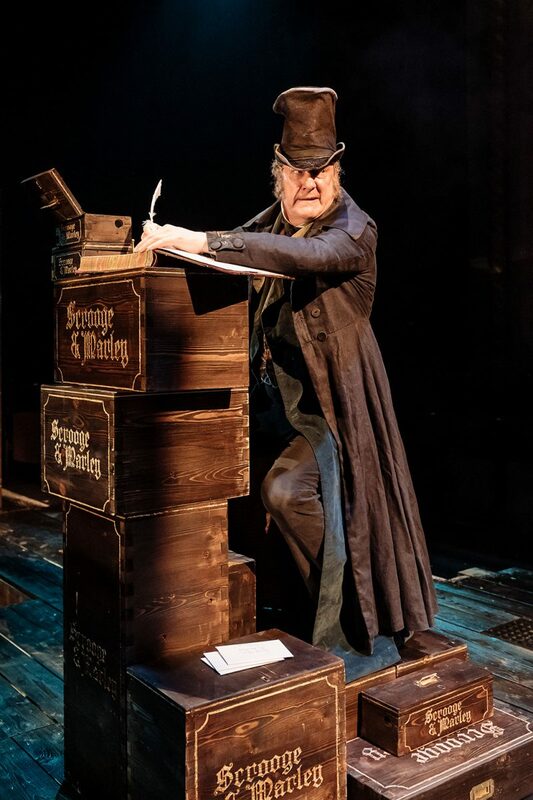 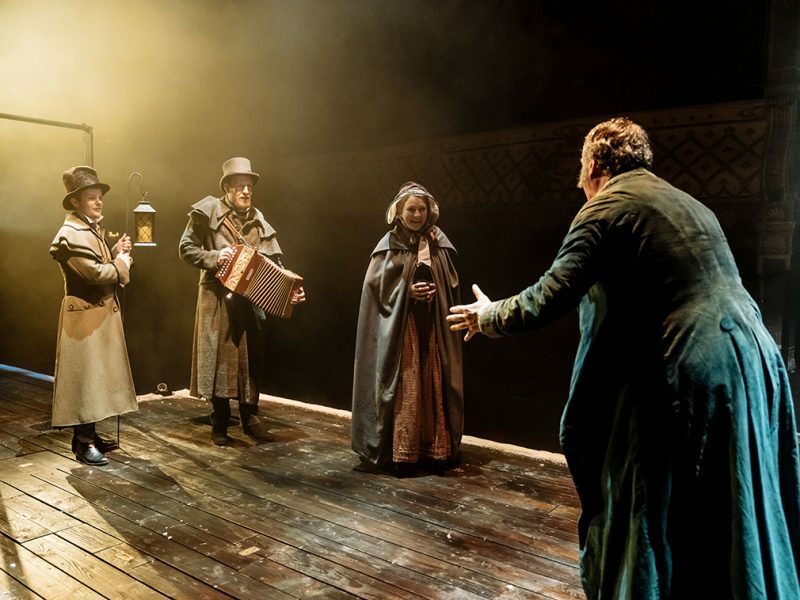 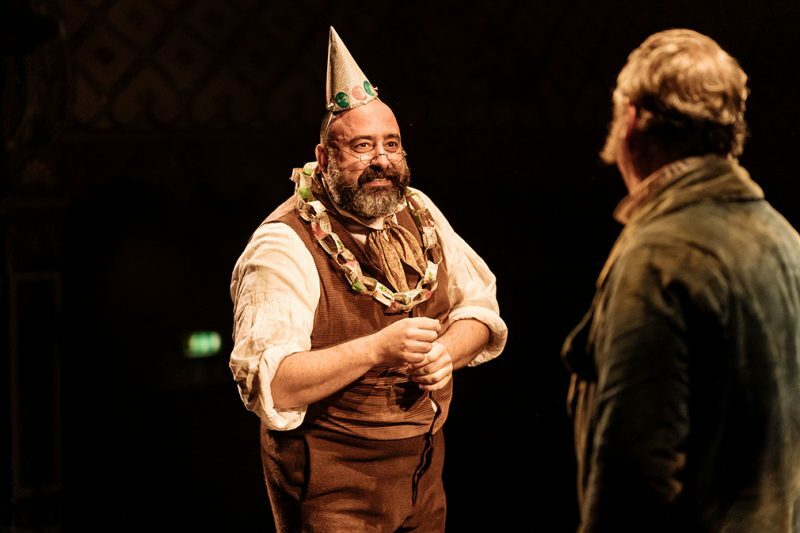 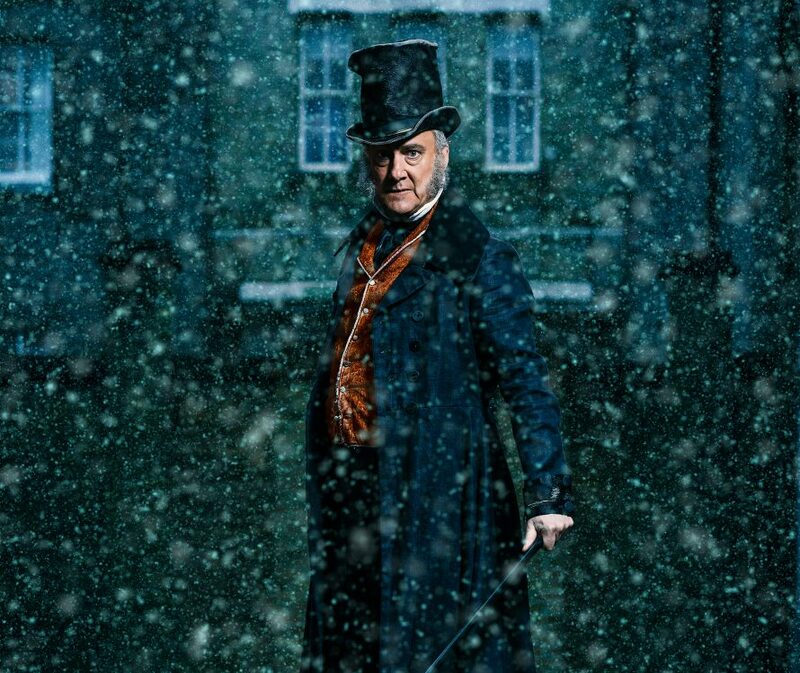 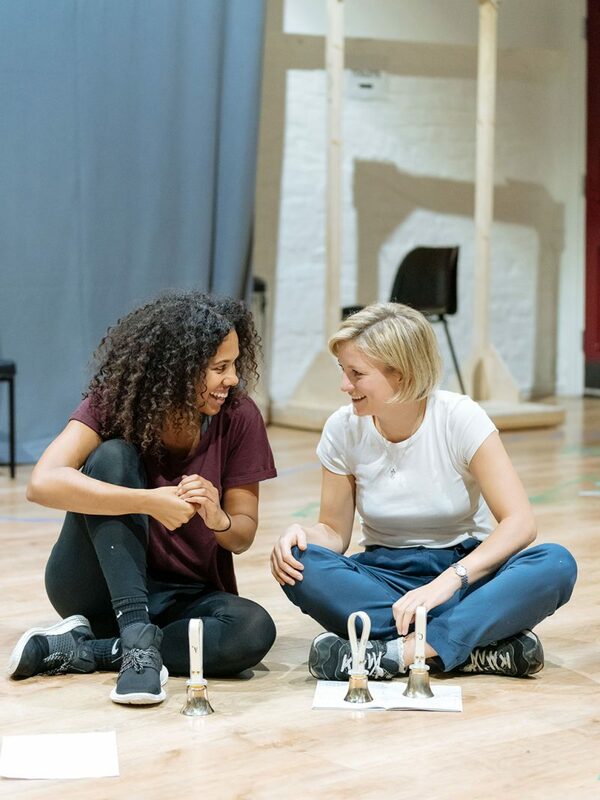 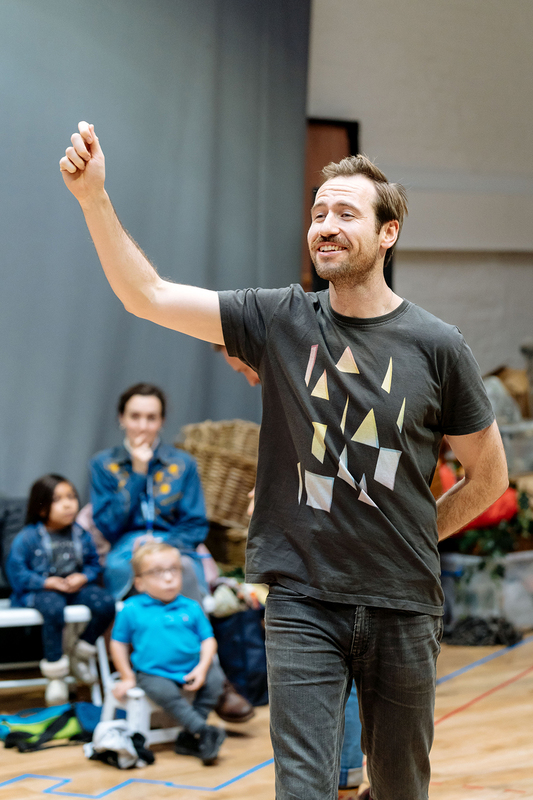 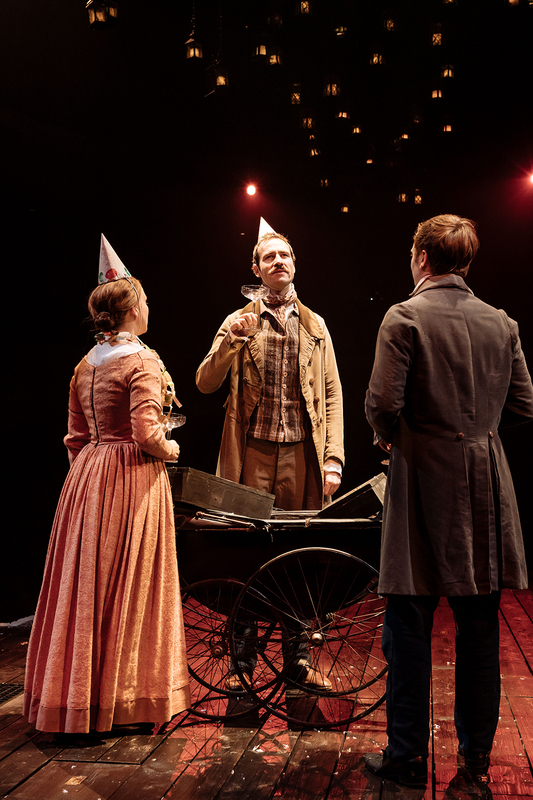 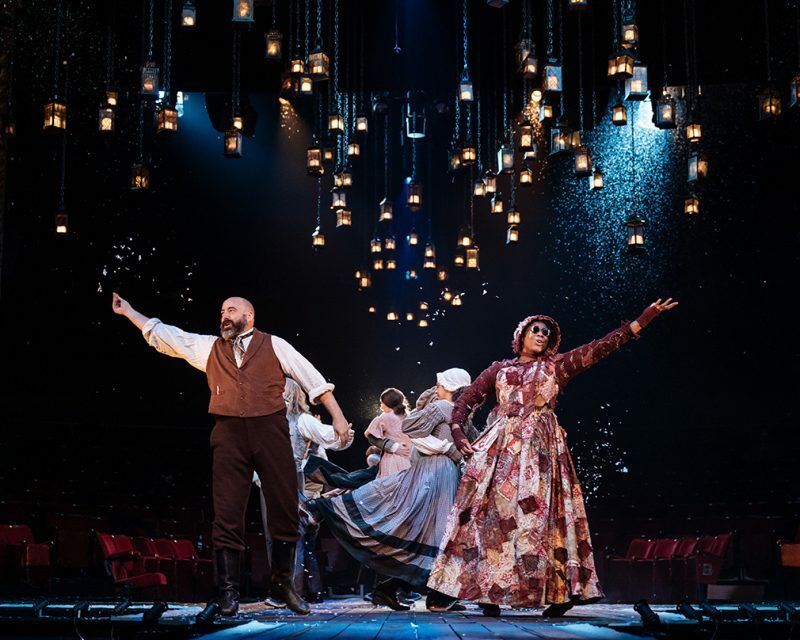 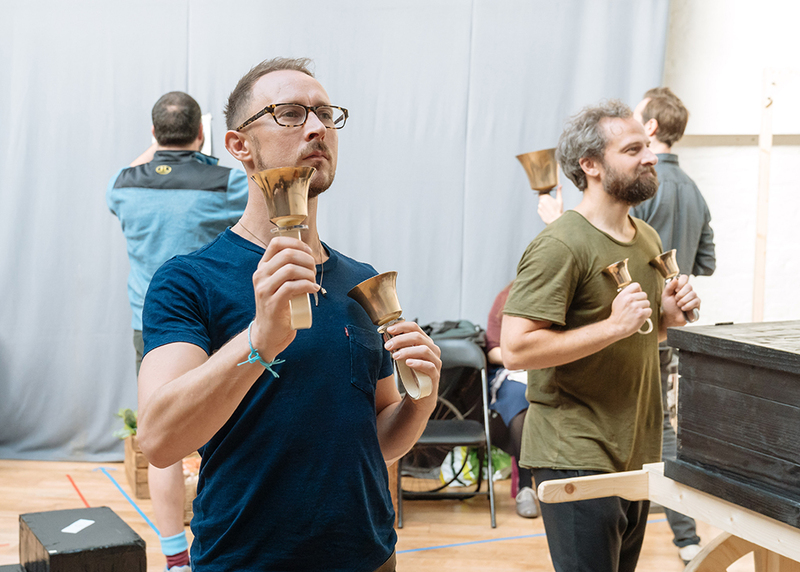 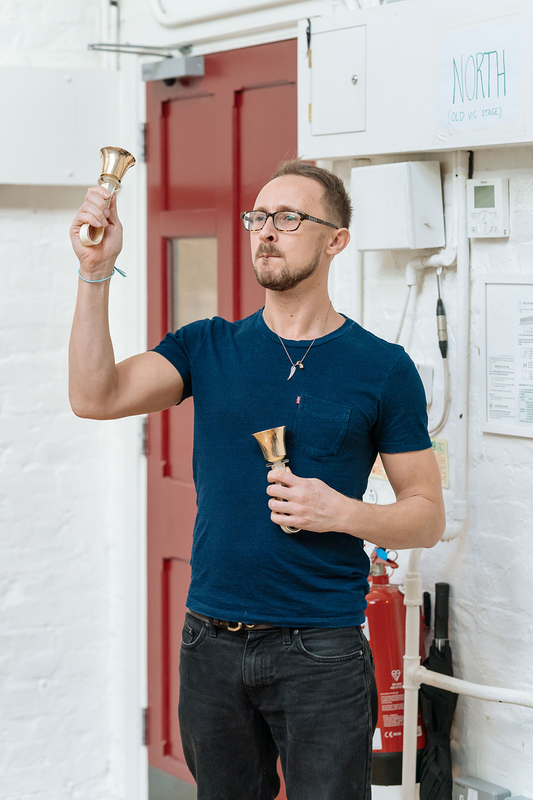 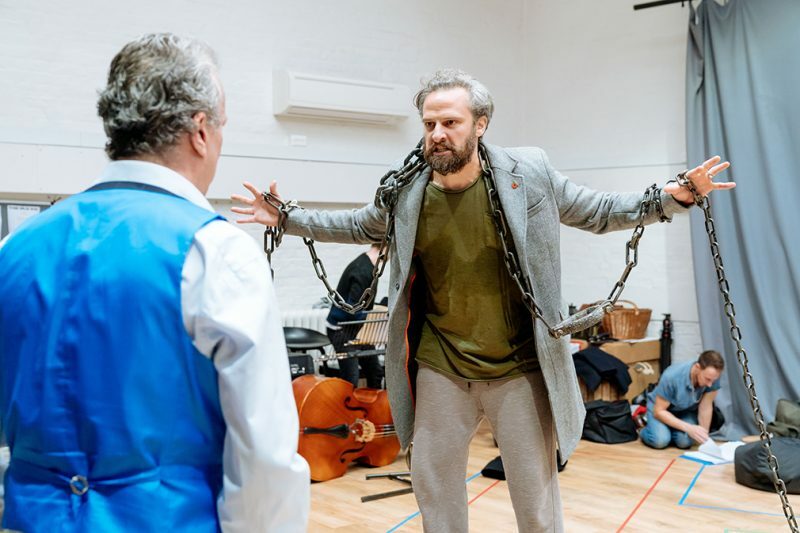 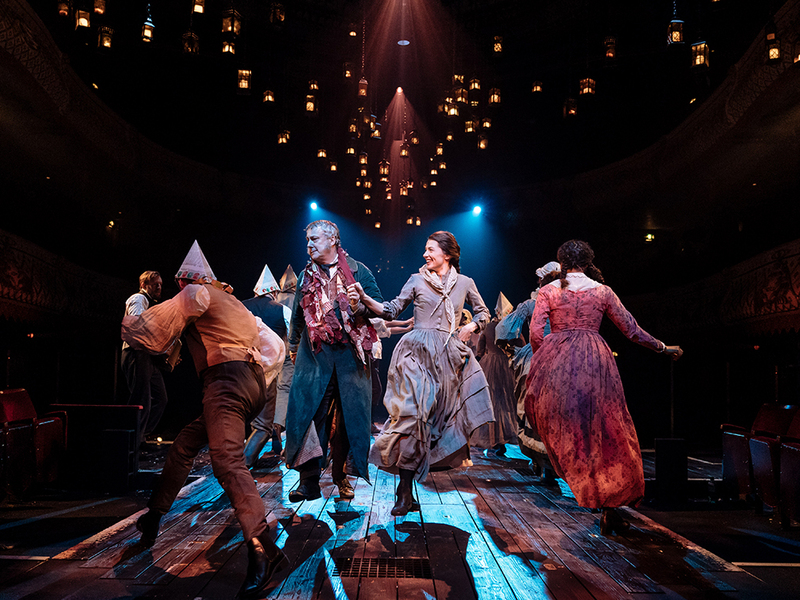 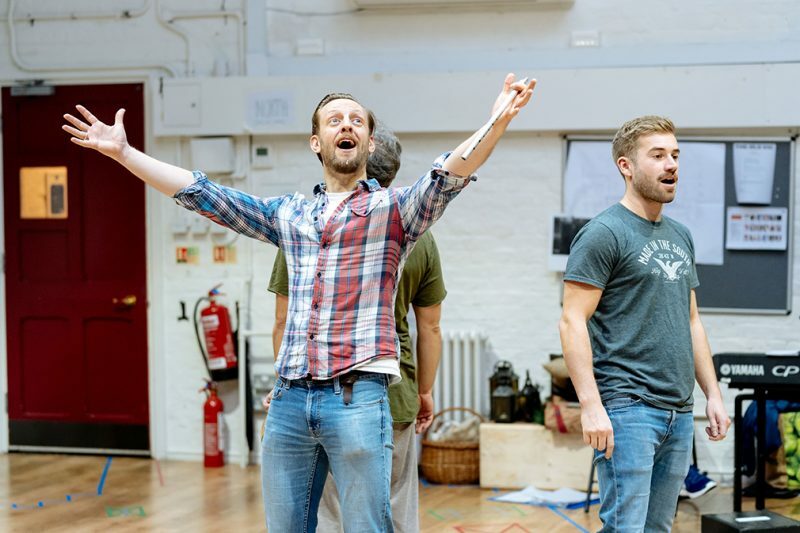 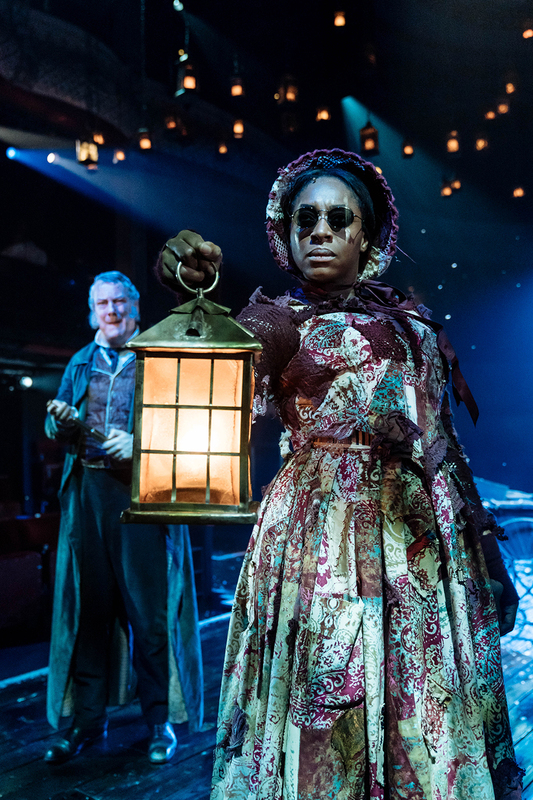 Matthew Warchus’ big-hearted, smash hit production of Charles Dickens’ immortal classic A Christmas Carol returns to The Old Vic with previews from 24 November, joyously adapted for the stage by Jack Thorne (Harry Potter and the Cursed Child). 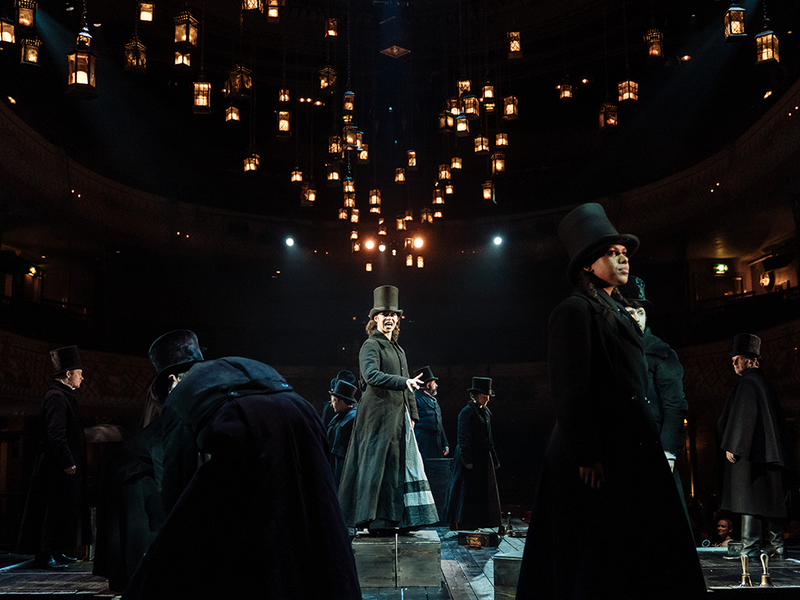 Can’t find the seats that you’re looking for? 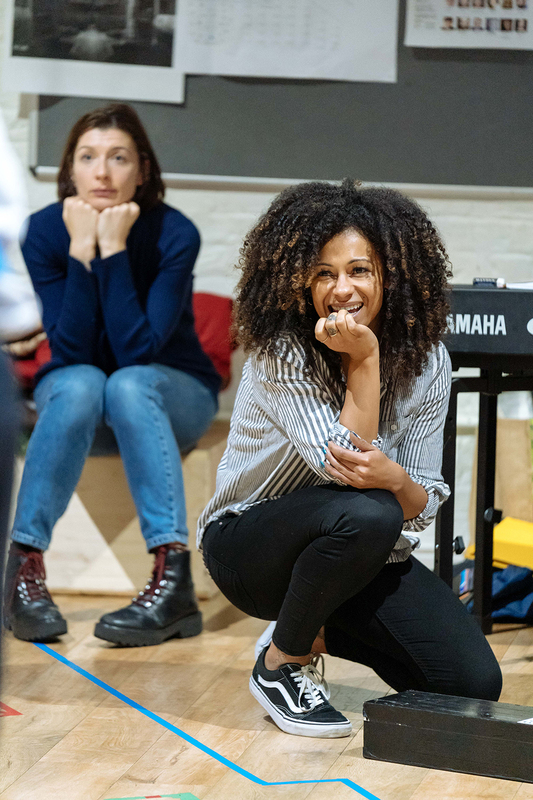 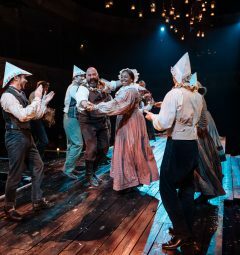 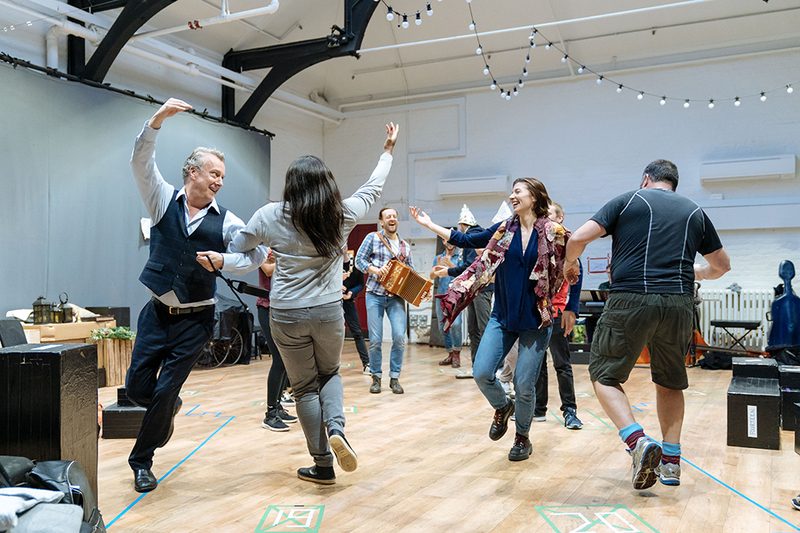 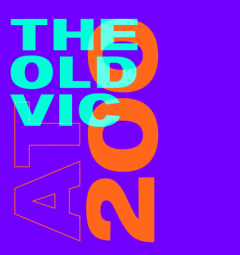 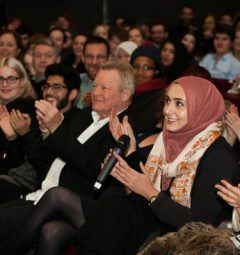 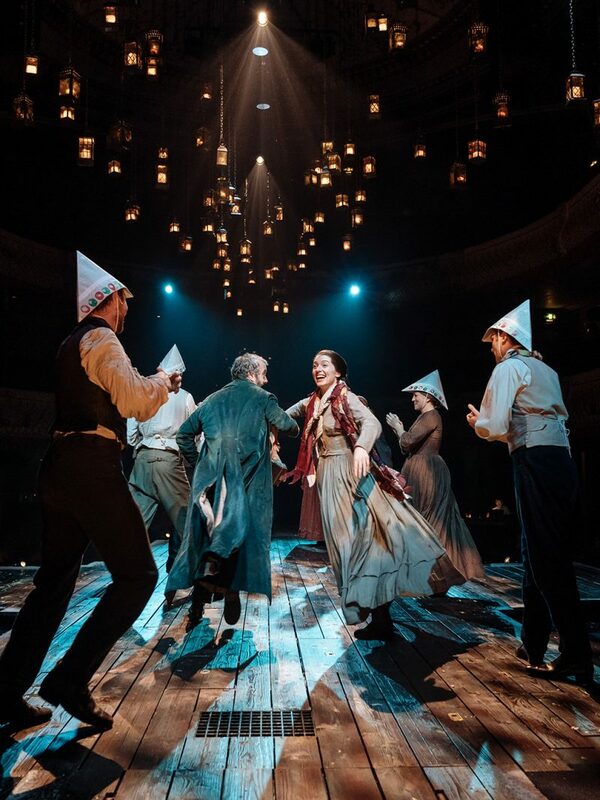 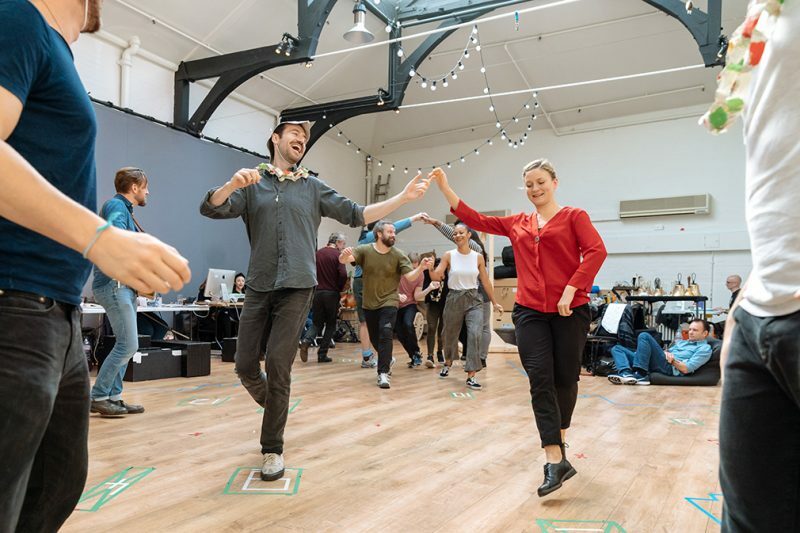 There is a limited allocation of tickets available for Patrons of The Old Vic – please contact Eve Parker, Senior Individual Giving Manager on 020 7981 0978 or oldvicclub@oldvictheatre.com or click here for more information. 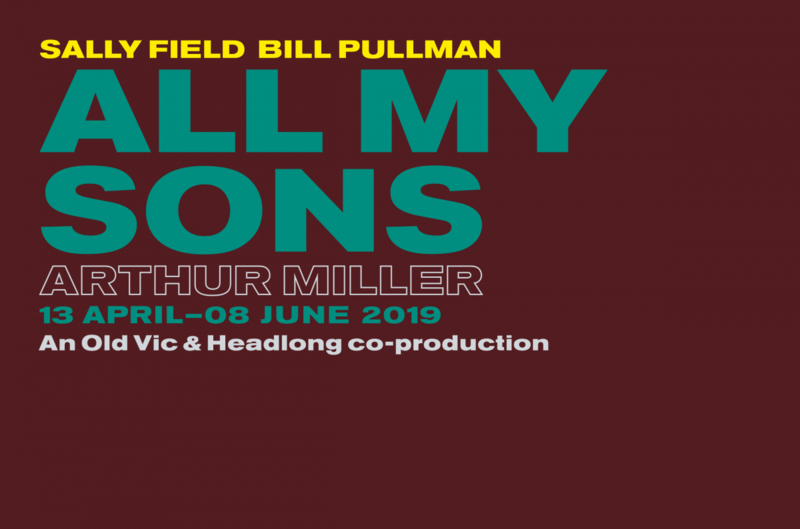 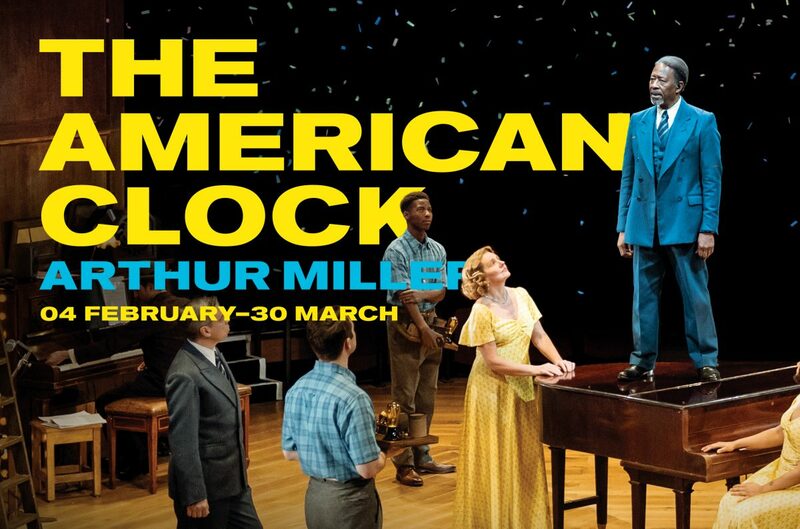 Please note that due to the staging of this production, there is a strict no latecomers policy. 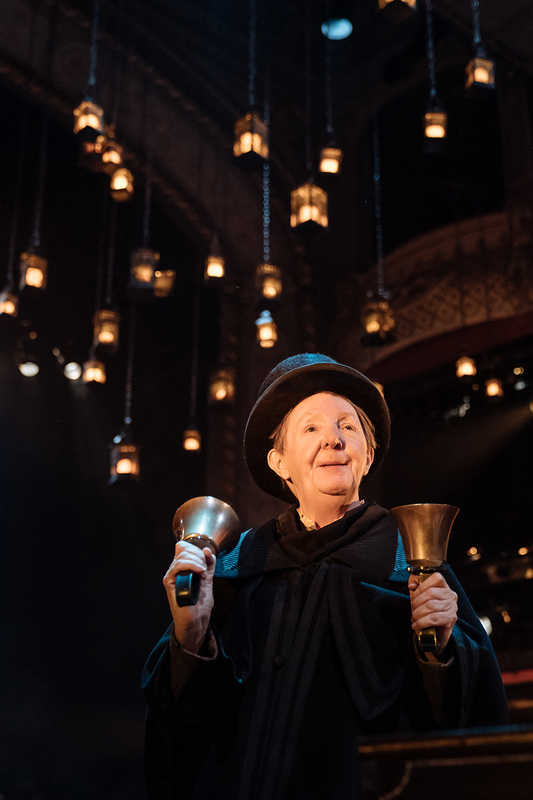 Additionally, if you leave the auditorium during the performance there is no re-admittance. 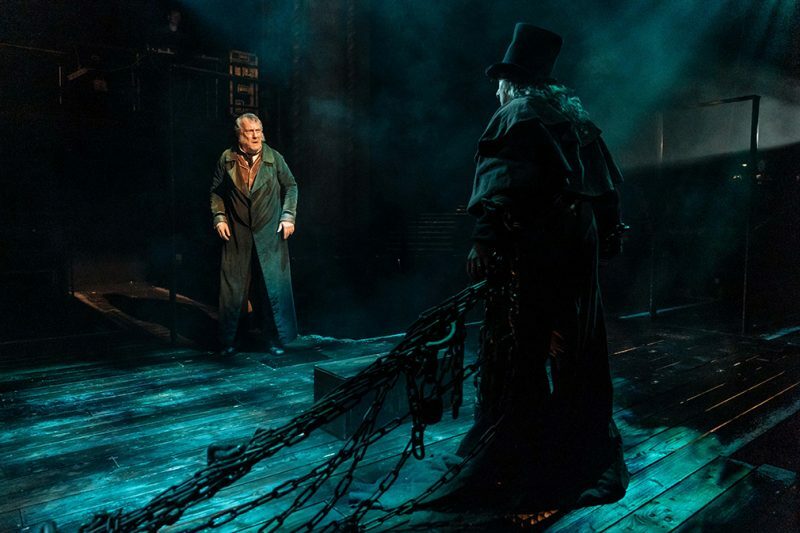 You will only be able to retake your seat at the interval.